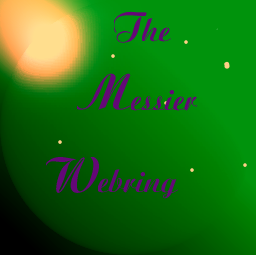 You have stumbled upon the Messier Webring homepage. This is where you want to be if you have a Messier Website that you want to be in my humble ring. A small version of our logo will bring you here. 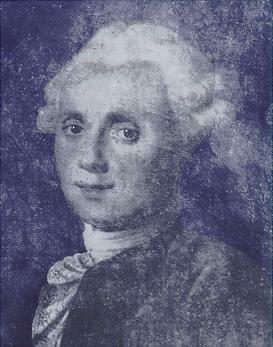 The Messier Webring is a collection of websites related to Charles Messier, his catalog of deepsky objects, and the objects in this catalog. Charles Messier, a French astronomer living 1730-1817, had specialized on comet hunting. From 1758 to 1782, he compiled a list nebulous objects difficult to distinguish from comets through the telescopes of his days. The modern version Messier catalog contains 110 of the most interesting nebulae, star clusters, and galaxies in the nightsky. For more info, see the SEDS Messier Online Database.